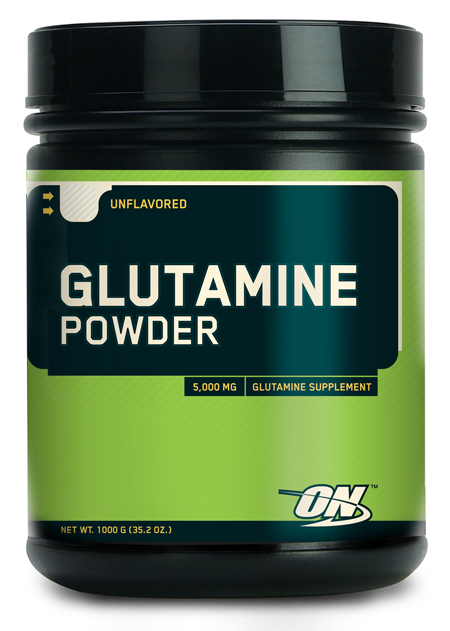 Excellent amino acid product based exclusively on free, pharmaceutically pure forms of amino acids. 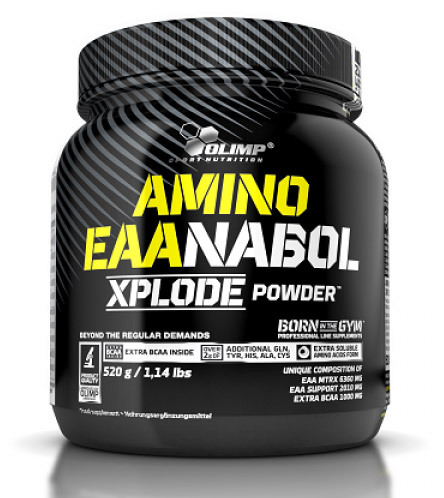 The composition of AMINO EAAnabol Xplode is mainly based on egzogenic amino acids (EAA; L-leucine, L-lysine, L-valine, L-isoleucine, L-threonine, L-phenylalanine + L-tyrosine, L-histidine, L-cysteine + L-methionine, L-tryptophan), which due to the fact that the human body is unable to produce them itself, have to be absolutely supplied from outside in food or in the form of a food supplement. If any of these essential compounds is missing, it becomes a factor limiting the protein synthesis in the body in this way disrupting the muscle regeneration process, intensifying the catabolism and having a negative impact on a number of metabolic pathways, in which the egzogenic amino acids are used as direct or indirect substrates. The mutual relation of individual egzogenic amino acids in AMINO EAAnabol Xplode was selected based on demand for EAA determined under a ratio method based on the average daily demand of the group (Average Requirement) by WHO/FAO/UNU experts adopted in the report of WHO/FAO/UNU published at the end of 2007. 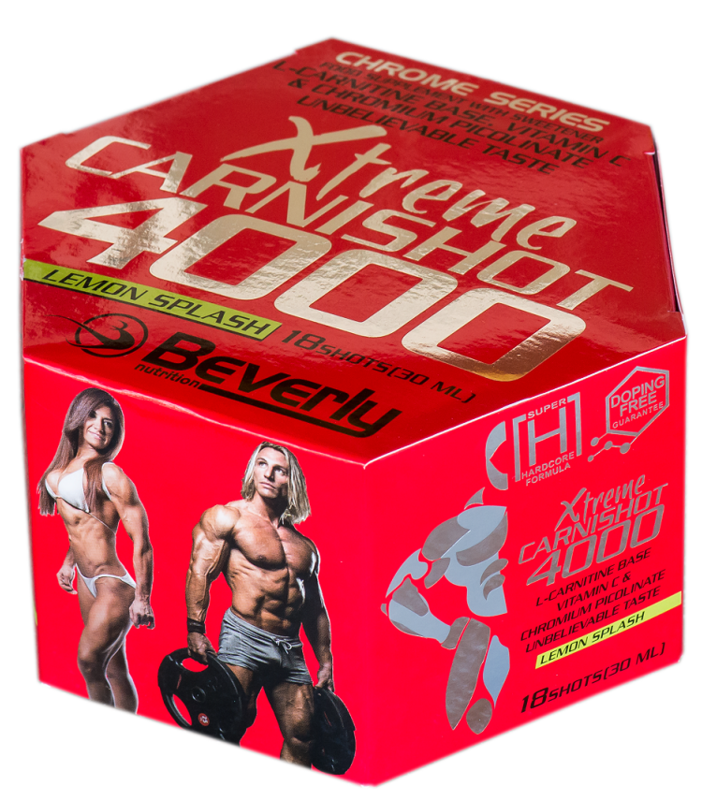 Considering however the individual requirements of sportsmen the product was additionally enriched with branched chain amino acids (BCAA), with strong anti-catabolism and anabolic effect within the muscle tissue. In the case of exercising individuals the addition of AMINO EAAnabol Xplode seems necessary as well, which plays an important role in the process of post-exercise regeneration process of amino acids - L-glutamine and L-alanine. 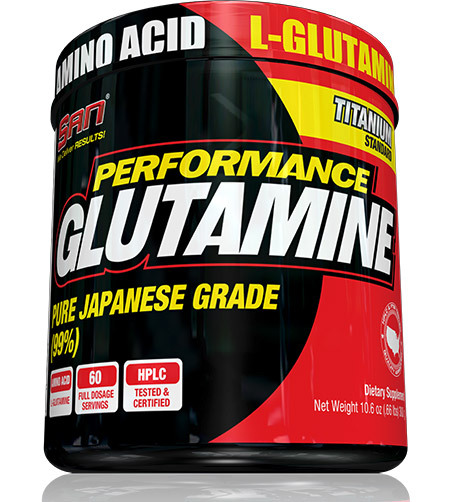 L-glutamine is the storage of nitrogen in the cells and very efficiently delivers the amino groups used during the post-exercise process of deacidification of the body. 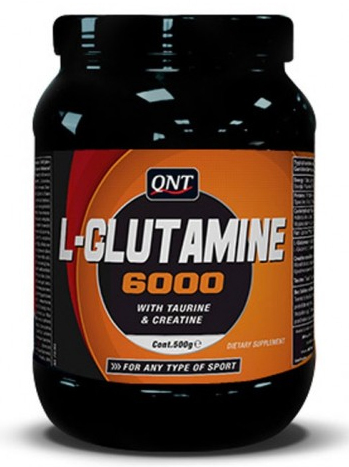 L-alanine, in addition to its participation in rebuilding the protein structures of the body, is a part of the cycle of transformations in glucogenesis process, additionally increasing the rate of rebuilding the energy resources of the body by restoring the pool of muscle-liver glycogen. The use of just free forms of amino acids in the product substantially increases the rate of their absorption into the blood stream, while at the same time shortens to the minimum the time from the consumption of the product to the occurrence of the effects of their action. This process is also facilitated by the application of powder form of the product enabling the preparation of easily absorbable tasty drink. Enrichment of AMINO EAAnabol Xplode with vitamins from group B substantially improves the intestine absorption of amino acid components of the products independently from the aforementioned techniques and ensures appropriate rate of metabolic processes in the body. The product is recommended mainly to all sportsmen, specifically around the exercising period, in order to increase the concentration of amino acids necessary to maintain the correct rate of regeneration of muscle tissue. 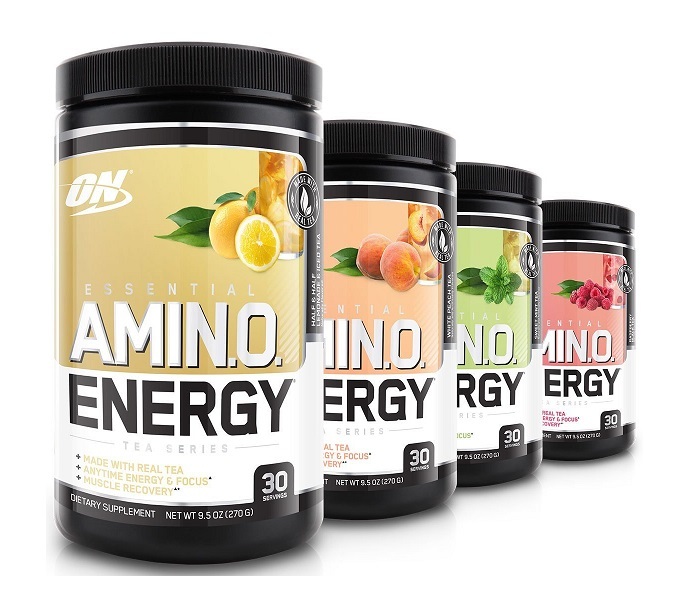 Some amino acids used in this product, whose level has been additionally increased (BCAA) have a strong anti-catabolic action bringing about the anabolic effect. For this reason individuals practising professionally and on an amateur basis strength-endurance disciplines, building their muscle tissue, decathletes and representatives of fight sports, should use AMINO EAAnabol Xplode in order to supplement as quick as possible the necessary amino acids. The product is also recommended to individuals on vegetarian, slimming or other diets associated with the risk of deficit of amino acids required for health. The product is an excellent supplement of the diet of convalescents and all individuals, who have to deliver proteins to the body in its quickly and easily absorbable form. 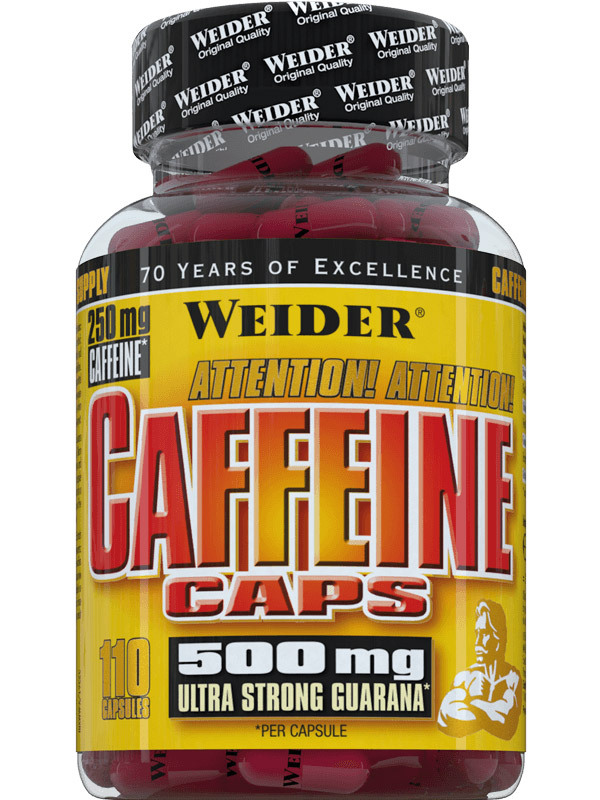 Recommended use: take 1 portion twice a day - before a meal or training and after training or 1 portion once a day as supplementation. Add 1 portion (13 g of powder – 30 measuring units = 1 scoop or 2 flat tablespoons) to 150 ml of water. Consume directly after preparation. Do not exceed the recommended daily dose. Food supplements should not be used as a substitute for a varied and balanced diet. Keep out of reach of children. A varied and balanced diet and a healthy lifestyle are recommended. The sediment may occur, which does not affect the quality and effect of the product. 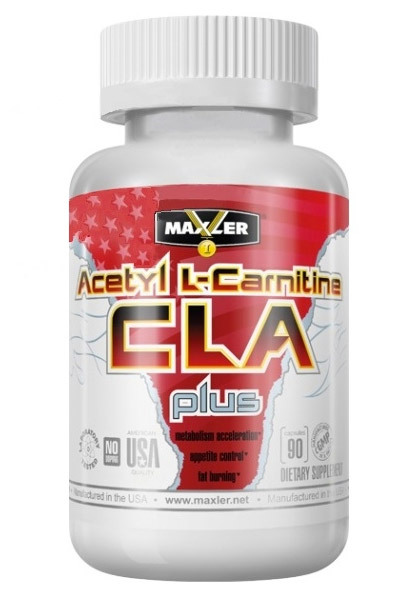 Ingredients: EAA mtrx [L-leucine, L-lysine HCl, L-valine, L-isoleucine, L-threonine, L-phenyloalanine, L-methionine, L-tryptophan], EAA Support [L-glutamine, L-tyrosine, L-histidine HCl, L-alanine, cystine (as source of L-cysteine)], EXTRA BCAA [L-leucine, L-isoleucine, L-valine], niacin (nicotinamide), vit. B6 (pyridoxine hydrochloride); thickener – acacia gum, acidity regulators – malic acid, citric acid, sodium citrate; aromas, sweeteners – acesulfame K, sucralose. Warning: Pregnant or lactating women shouldn’t use this product.